Cupcakes are delicious cake, made from safe ingredients that have high nutritional value. 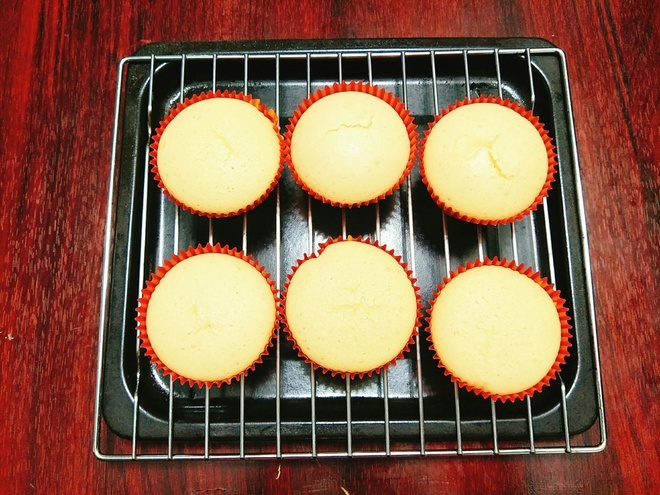 With a simple way to make cupcake at home, this will create a hygienic snack for the whole family. In addition, it is also a self-made birthday present for the most loved ones. 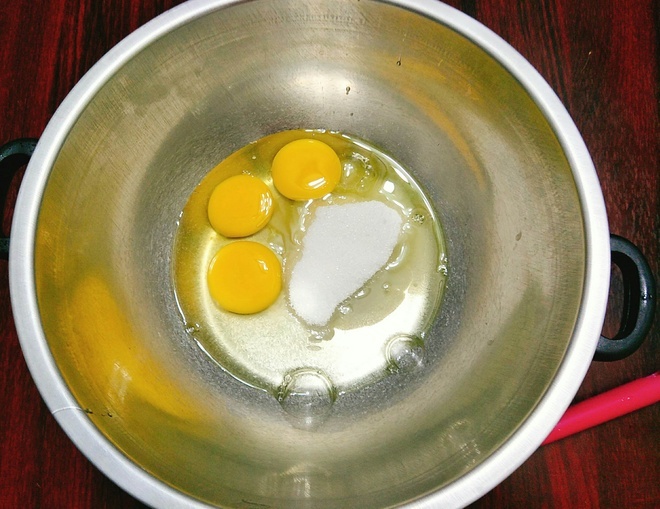 Beat the chicken eggs in a large bowl (with this method you do not need to separate the white and yolk), add sugar and stir-fry the sugar to dissolve, then heat the water so that the egg bowl does not touch the water, stir keep the eggs not ripe. After that, try to dip a fingertip into the egg and see the warmth, then remove the egg bowl, then use the whisk to beat the cotton. 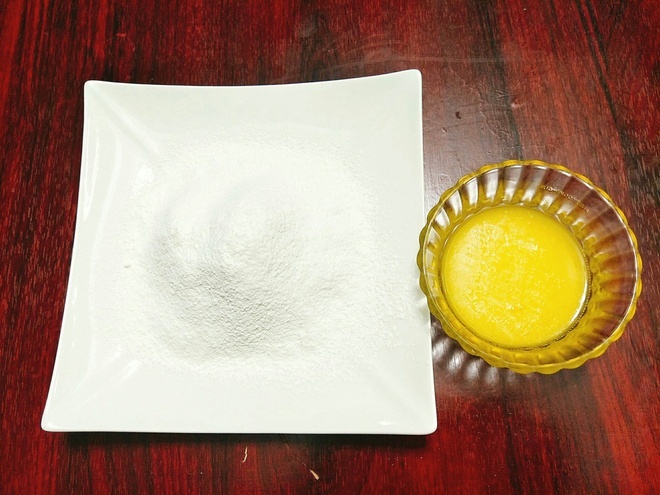 Turn on the oven for 170 degrees to preheat the oven and then add the flour, baking powder and salt to the mixture and then sift the flour. For butter, you put in a bowl and heat the water to melt, remove, cool. 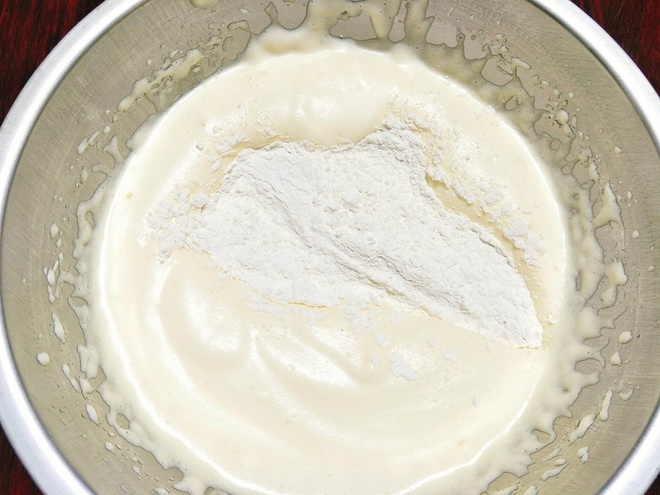 Add the fine sifted flour to mix gently with eggs until blended. 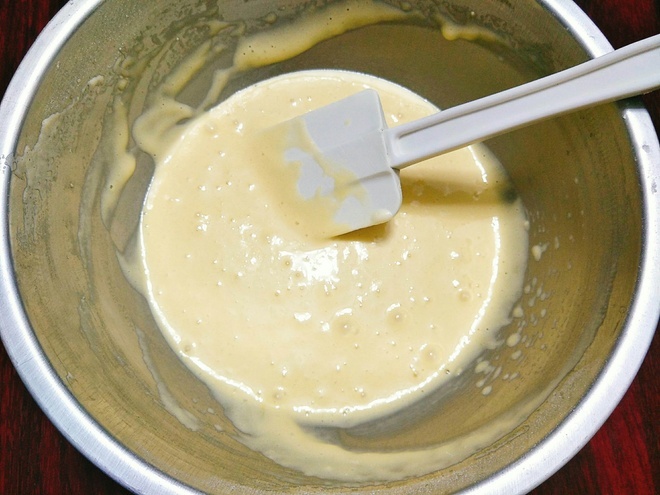 Next you add melted butter, fresh milk, vanilla and mix well. 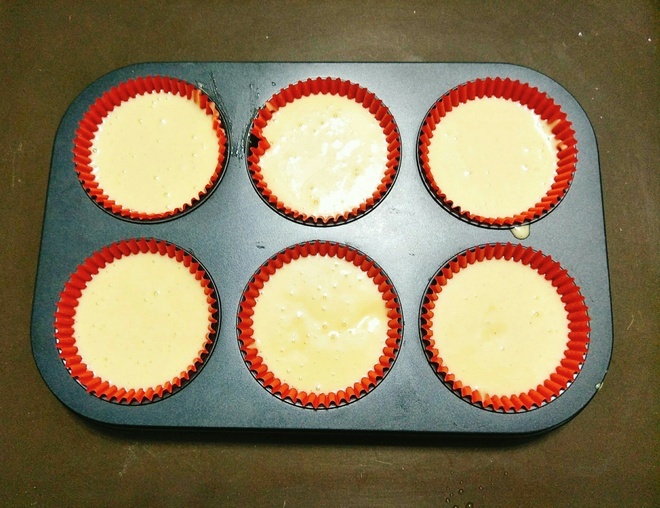 You put cupcake paper on the cake mold then scoop out the dough into the paper mold, the dough is filled with about 8/10 molds, when the cake will ripen, it will be medium. Bake the cake tray in the oven for about 15-17 minutes depending on whether you use a large or small mold, the baking time will vary by a few minutes. You can try ripe cake or not by taking the toothpick plug in the middle of the cake, pulling out the toothpaste to see it is dry, then taking it out to put it on the iron rack to cool it down so you can enjoy it. Soft and fragrant cupcakes make sure your family will love this cake and enjoy with a cup of hot tea will be better.